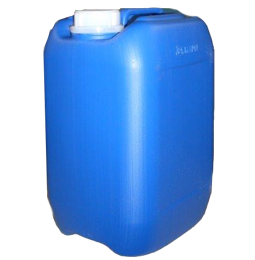 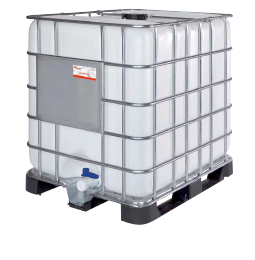 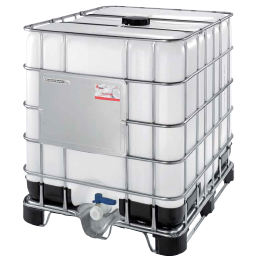 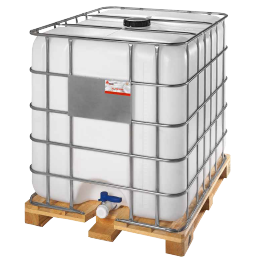 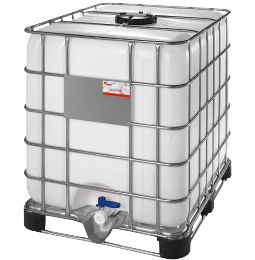 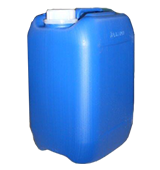 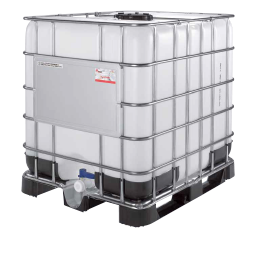 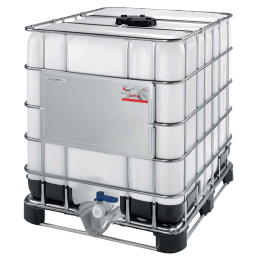 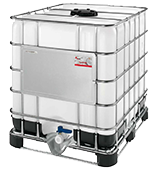 Our expertise and experience are your guarantee for high quality IBC (1000L polyethylene containers), jerry cans (5L - 30L), pails drums and different other plastic packaging. 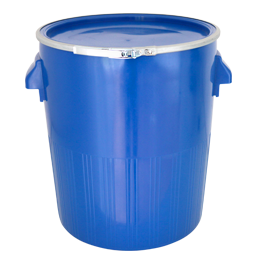 Having in our hands the latest high technological blow-molding machinery enables us to further expand our vision to deliver excellent quality on the market. 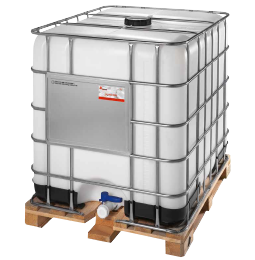 By continuously challenging ourselves, keeping our costs low and bringing the added value to our valued customers we can help you achieving your goals. 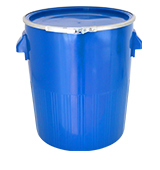 When searching for knowledge, experience and passion merging into high quality plastic packaging products and blow molding engineering service MaschioPack is your right partner for a bright future!